We have a beer that survived disaster. 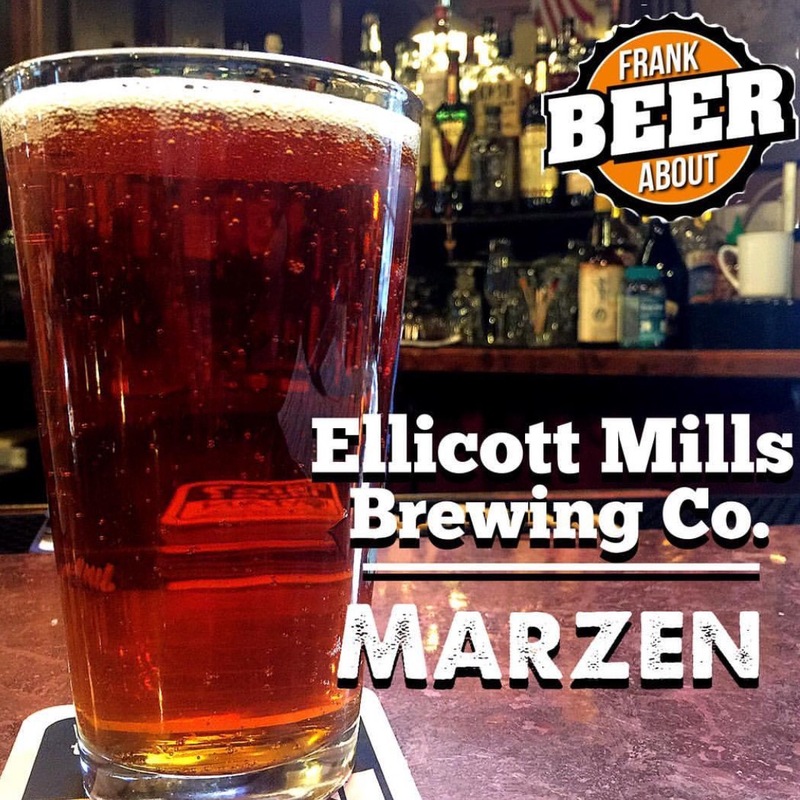 A photo can’t do justice to the malty goodness of Ellicott Mills’ Marzen. Here’s a German-style beer that’s survived disaster. It was the night of Saturday, July 30th, when severe thunderstorms blasted their way across central Maryland. Within minutes, what was a minor inconvenience to most of us turned into a raging flood that roared its way through the historic town of Ellicott City. Cars and slabs of sidewalk piled up at the bottom. Businesses were wiped out. Two people perished. Ellicott Mills Brewing Company was one of the hard-hit businesses. The staff spent months repairing the basement, foundation, and first floor of the brewery. So on a recent trip there, I made it a point to stop by the brewery where Carrie the bartender met me with a warm smile and a cold pint of their Marzen. Marzen, a German-style red ale (similar to an Oktoberfest), is a malty, easy-drinking beer. This one pours a dark, reddish amber with good carbonation. These tend to be around 5-6% ABV, and that’s about where I would guess this one to be. The taste is a malty sweetness with a slight hoppy bitterness, which is spot-on to this style of beer. And it’s deliciously smooth. If you’re in the area, check out this cool, little town and this brewery full of European-style beer amazingness. You definitely want to stop in for a few pints – and the great vibe. 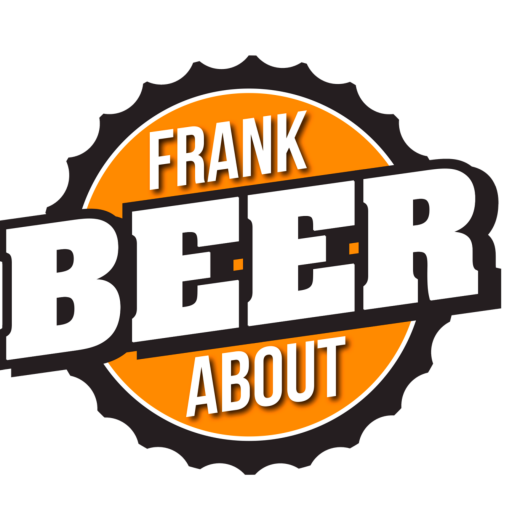 Click here for more craft beer reviews, or contact us with any questions or suggestions.